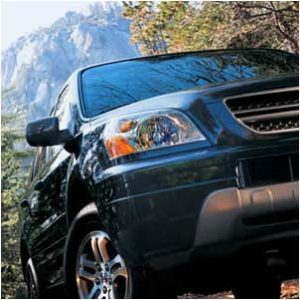 Accidents happen, cars get damaged, repairs are needed. 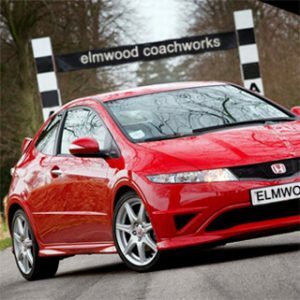 Elmwood (Coachworks) Limited are ready to respond with trained technicians, courtesy cars and online estimates. Whether you’re a private motorist or a business with a fleet of vehicles everything we do at Elmwood is aimed at getting the damage repaired to the highest standard as soon as possible. 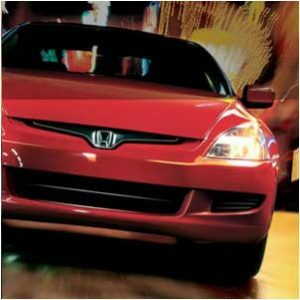 We know how important your car is to you!